2011 limited edition 180 gram vinyl LP pressing reissue of the 1988 album from the AOR rockers. Sony. 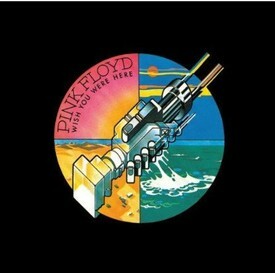 Wish You Were Here is the ninth studio album by the English rock band Pink Floyd, released on 12 September 1975 by Harvest Records in the United Kingdom and a day later by Columbia Records in the United States. Inspired by material the group composed while performing around Europe, Wish You Were Here was recorded during numerous recording sessions at Abbey Road Studios in London, England. Some of the songs on the album critique the music business, others express alienation and the track "Shine On You Crazy Diamond" is a tribute to Syd Barrett, whose mental breakdown had forced him to leave the group seven years earlier after the release of the group's debut studio album The Piper at the Gates of Dawn. It was also lead writer Roger Waters' idea to split "Shine On You Crazy Diamond" into two parts and use it to bookend the album around three new compositions, introducing a new concept as the group had done with their previous album, The Dark Side of the Moon. As with The Dark Side of the Moon, the band used studio effects and synthesizers, and brought in guest singers to supply vocals on some tracks of the album. Limited numbered double 180 gram vinyl LP pressing in gatefold sleeve, also includes download cards with a choice of digital download (Hi-Res 24-bit/96k or 16-bit/44.1k). 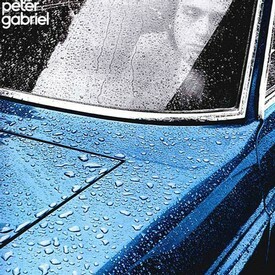 Peter Gabriel's first four self-titled albums available for the first time on vinyl since 2002. The first three releases are affectionately known as Car (1977), Scratch (1978) and Melt (1980) due to their iconic Hipgnosis designed covers. 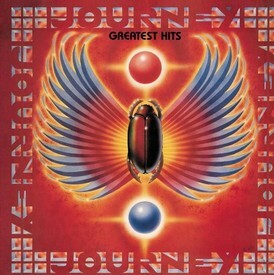 The fourth was named Security (1982) for the American market upon it's initial release. All of the albums have been half-speed remastered and cut to lacquers at 45RPM, across two heavyweight 180 gram LPs to deliver maximum dynamic sound range. These records have really never sounded so good - pretty much as close to listening to the original master tape as it's possible to get. 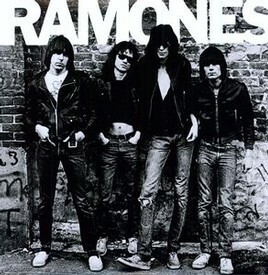 The vinyl was cut by Matt Colton at Alchemy Mastering, mastered by Tony Cousins at Metropolis and overseen by Peter's main sound engineer Richard Chappell. Having left Genesis in the summer of 1976, Peter's first solo album arrived in February 1977. He was 26. With legendary producer Bob Ezrin taking charge, the intention was to make a more direct and tougher record: something different from what he had ever done before. The record also provided one of Peter's most recognizable songs in the shape of "Solsbury Hill." Double vinyl LP pressing. 2017 release. 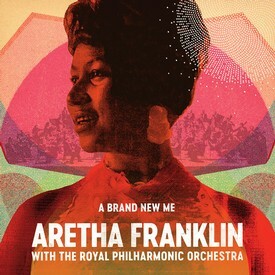 A Brand New Me: Aretha Franklin With The Royal Philharmonic Orchestra pairs classic vocals from some of the most iconic songs that the Queen of Soul recorded for Atlantic Records with new arrangements performed by The Royal Philharmonic Orchestra. A Brand New Me features Franklin's instantly recognizable voice woven together with new orchestral arrangements. The Royal Philharmonic Orchestra recorded the music at Abbey Road Studios in London, with brand new backing vocals led by Grammy-winning singer Patti Austin. The result is another timeless record that retains the soul, groove, and gospel power of Franklin's revered talent. Among the standout tracks are newly re-imagined versions of classics like the Billboard #1 R&B hits "Respect," "Think," "Don't Play That Song (You Lied)," and "Angel." Vinyl LP pressing. 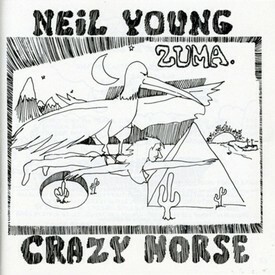 Zuma is the seventh studio album by Neil Young, released in 1975. 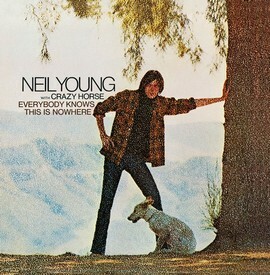 Co-credited to Crazy Horse, it includes "Cortez the Killer," one of Young's best-known songs. 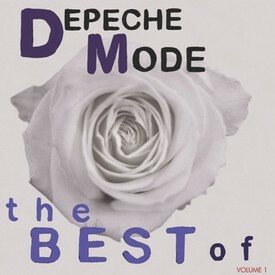 It peaked at #25 on the Billboard 200, and has been certified a gold record by the RIAA. The death of guitarist and bandmate Danny Whitten from a drug overdose in 1972 affected Young greatly, and left the Crazy Horse band without it's leader and songwriter. Young went out on tour in late 1973 with a band dubbed the Santa Monica Flyers, composed of the Crazy Horse rhythm section of bassist Billy Talbot and drummer Ralph Molina along with guitarist Nils Lofgren, who had played on Crazy Horse's debut album, and multi-instrumentalist Ben Keith, this group recording most of the tracks for what would be his Tonight's the Night album. Pressed on 180-gram vinyl All original replica packaging, including printed inner sleeves Lacquers cut from the original analog masters by Chris Bellman at Bernie Grundman Mastering. Featuring "Rocky Mountain Way," "Book Ends" and more Remastered by Kevin Gray at Cohearent Audio Plated and pressed on 200-gram audiophile vinyl at Quality Record Pressings! 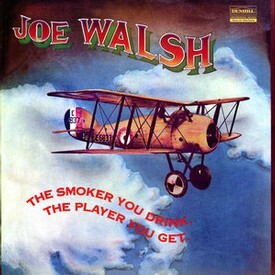 In between his stints with the James Gang and the Eagles, Joe Walsh tackled his second solo studio album The Smoker You Drink The Player You Get which became his most successful solo outing. The 1973 LP continued the heavy and light rock mix of tracks found on his previous release, Barnstorm. Analogue Productions has done reissue justice to the album that experts decries "features some of the most remembered Joe Walsh tracks, but it's not just these that make the album a success. Each of the nine tracks is a song to be proud of. This is a superb album by anyone's standards." To obtain the best sound possible we turned to Kevin Gray at Cohearent Audio to remaster this superb album from the original analog tapes. Next we plated the lacquers and pressed LPs on 200-gram audiophile vinyl at the world's best LP maker, Quality Record Pressings. Top it all off with a deluxe Stoughton Printing tip-on jacket and you've got the makings for audiophile joy. This amazingly eclectic rock gem has Joe's smash "Rocky Mountain Way," his hit "Meadows," plus "Bookends," "Wolf; Dreams" and more! Walsh's ability to swing wildly from one end of the rock scale to the other is unparalleled and makes for an album to suit many tastes. • Exact Reproduction of the Original Artwork featuring a High Quality, Extra-Thick Stoughton Paper-wrapped Gatefold Album Jacket! • Includes 24"x24" Fold-Out with Neil's Hand-Written Lyrics and Tracks! Double vinyl LP pressing. Collection from the late country great. Johnny Cash was widely considered one of the most influential musicians of the 20th century and one of the best-selling music artists of all time, having sold more than 90 million records worldwide. Although primarily remembered as a country music icon, his genre-spanning songs and sound embraced rock and roll, rockabilly, blues, folk, and gospel. This crossover appeal won Cash the rare honor of multiple inductions in the Country Music, Rock and Roll and Gospel Music Halls of Fame. 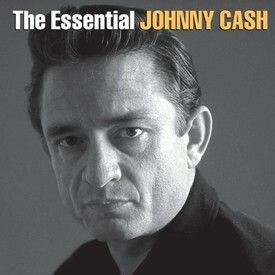 Cash was known for his deep, calm bass-baritone voice, a rebelliousness coupled with an increasingly somber and humble demeanor, and a trademark look, which earned him the nickname "The Man in Black".